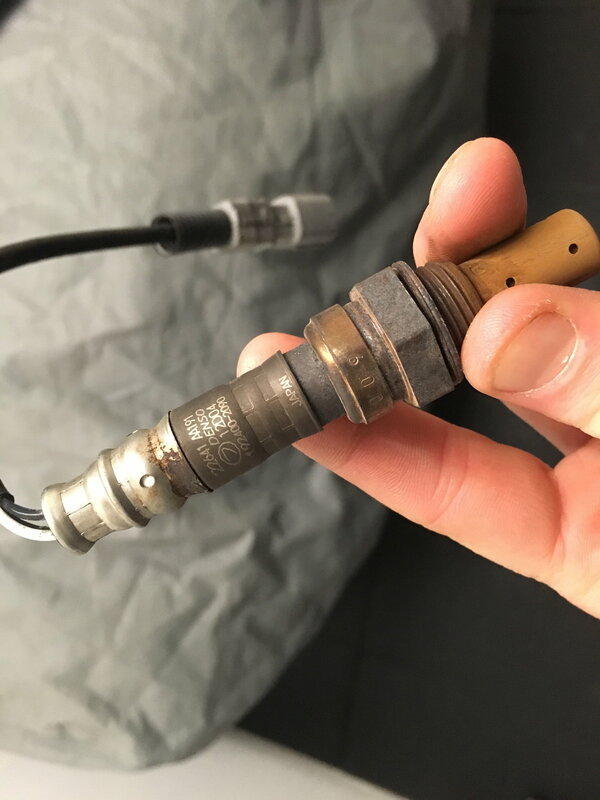 I know it’s coming up as O2 sensor but all was fine until 3 things. Radiator split, changed air filter (for stock replacing dirty) and filled up with Tesco momentum. or it’s compete chance and the O2 has failed. It’s a jdm 2005 hawk that I’ve had no issues with until the above. cleared the code but it returns. should I fill with v power, change fuel filter and see what happens or is it only going to be a failed sensor. do I really need to take the wheel inner plastics out? This refers to the A/F sensor and maybe just a blown fuse, damaged wiring or dead sensor. As it's a twinscroll, AFAIK, the A/F sensor is in the top of the down pipe after the turbo with the O2 sensor just before the donut joint. So no need to go looking in the offside wheel well for the access flap to the manifold as with the single scroll turbo models. I assume the fuse is inside the sensor? I’m hoping that messing with the air box agetated the loom or something. it has an aftermarket alarm with a large black pressure switch behind the air box. is the o2 easy to see from the engine bay? Fuse maybe a red herring as it would only apply to the heater circuit and not the sensor side. Probably need to remove intercooler to get to it. Last edited by Don Clark; 09 January 2019 at 09:25 PM. Rob, I had this issue with my JDM, same code. Although every case is different it was the sensor that was faulty and needed replacing. Indeed you do need to remove the intercooler to change the sensor. 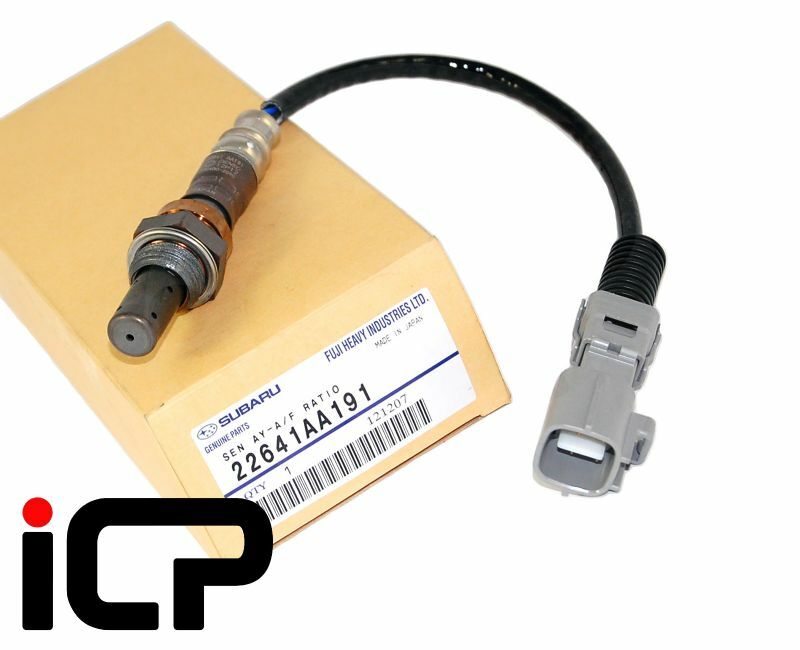 Just make sure you buy the genuine sensor not a cheap copy such as a Denso etc. I’m reliably informed it must be the real deal. Denso are one of the best brands to be honest, I could be wrong but I think they make the OEM sensors. I've always been advised to buy Denso sensors and nothing else by other Subaru specialists. I could be wrong with the brand in that case but I was specifically advised to buy the genuine article when mine when wrong by my tuner and that seems very apparent when searching the forum for similar instances. If Denso was the proper thing then Denso it is, just get the genuine article. According to our e-catalogue the DOX-0306 Aftermarket part number would be the right fit for your car. Where in the UK are you located so I can look up the closest DENSO distributor in your area. The question is... who’s brave enough to try it. Weirdly I checked my fuses and made no change. Touched all the wires and it made no change. Went to the local shop and the light didn’t come on!. Went for a blast and it still didn’t come on..
Last edited by Don Clark; 10 January 2019 at 07:39 PM. 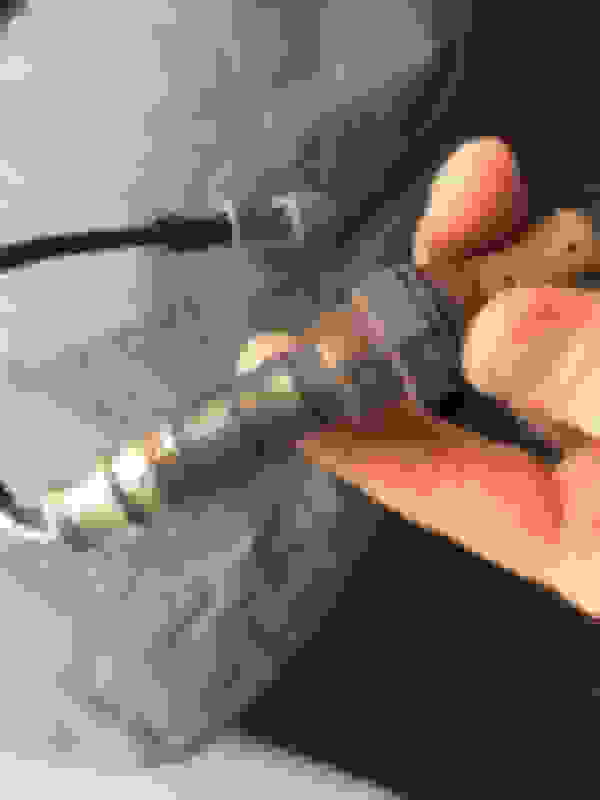 Thought it was, thanks "King of the Parts"
I bought my genuine Denso front lambda from Sparkplugs.co.uk and it was under £100 delivered or around that figure somewhere. Agreed, here’s my old one and it’s a Denso (sigh). Sorry lads, didn’t mean to miss inform. Id rather pay £220 and chance import tax then £330 and wait the same time. I’m going to go to Japan and bring loads back. does anyone have the chassis code website that lets you type in a code ?